Pokémon have a statistic called CP. What does it do, and why is it relevant? Is it a substitute for the nonexistent levels and statistics, or is it something completely different? CP is an abbreviation for Combat Power. It is an aggregate statistic that represents how powerful any specific Pokemon is, based on their IVs (Stamina, Attack, and Defense) and their current Level. It is a safe (general) assumption that a Pokemon with a higher CP will tend to fare better in battle than one with a lower CP. If two Pokemon of the same species, CP, IV, Level, and Moveset were to battle, the fight will likely result in a draw. Like all previous Pokemon games, type advantages between different Pokemon still take effect. For example, a Water Pokemon will have an advantage over a Fire Pokemon. If a Pokemon has the same Type as the move being used, a Pokemon will gain a 25% Attack Boost. 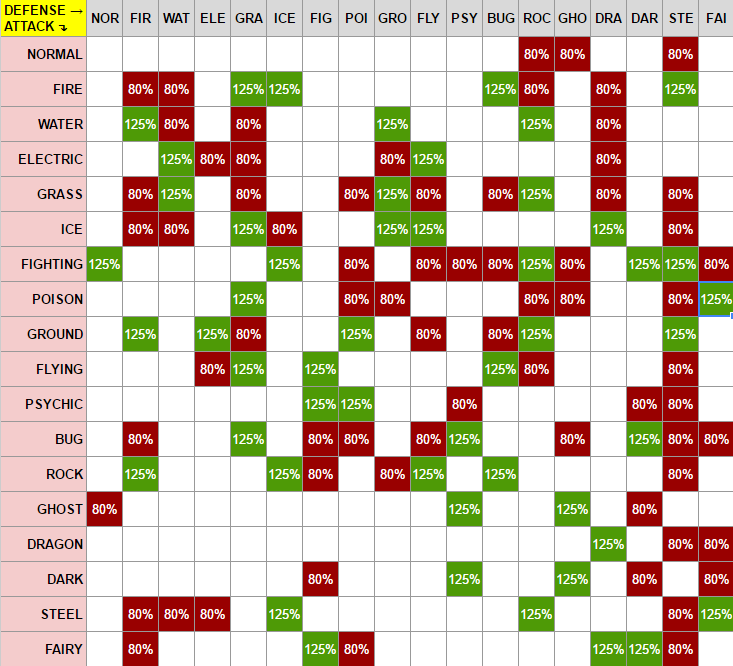 Pokemon, like in the main series, have IVs on their core statistics. A high-Defense Pokemon may very well fare very well against a Pokemon with a higher CP, depending on the attacker's IVs. Typically, a Trainer has an inherent edge against a Gym Pokemon because a Trainer can attack faster and with more ferocity. Trainers may "dodge" attacks from Gym Pokemon, with grants them a specific advantage that may turn the battle into their favor, regardless of IVs. Two Pokemon with the same CP are not always equal -- they may have different levels and IVs, making them vastly different and useful (or useless) in different cases. CP can be increased by powering up the Pokémon through the use of Candies, and through evolution. Note, however, that CP will not cause your Pokémon to evolve -- this must be separately triggered. Pokemon CPs can range from a minimum of 10 to an upper limit determined by their IVs and a Pokemon's Level. A list of Max CPs are available here, for those who are interested. Not the answer you're looking for? Browse other questions tagged terminology pokemon-go or ask your own question. How do I make a Pokemon stronger? What is the icon on lower right? Why is the tracker in Pokémon GO not working? Why is the CP text green? Why can a substitute appear in a gym? What gym is my Pokémon in? What pokemon are in what Raid tier?